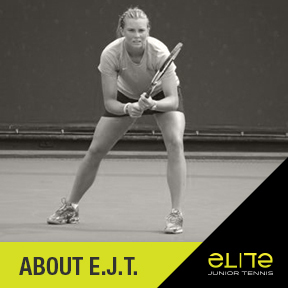 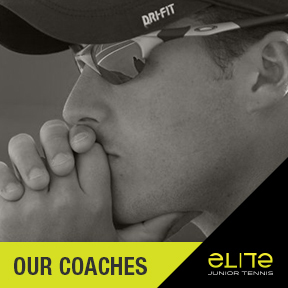 EJT provides the absolute highest level of coaching and training and remains committed (from start to finish) with your child’s tennis career. 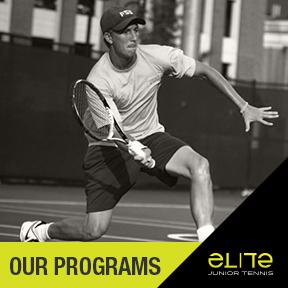 From private lessons to group instruction we are here to make sure you child reaches their full potential. 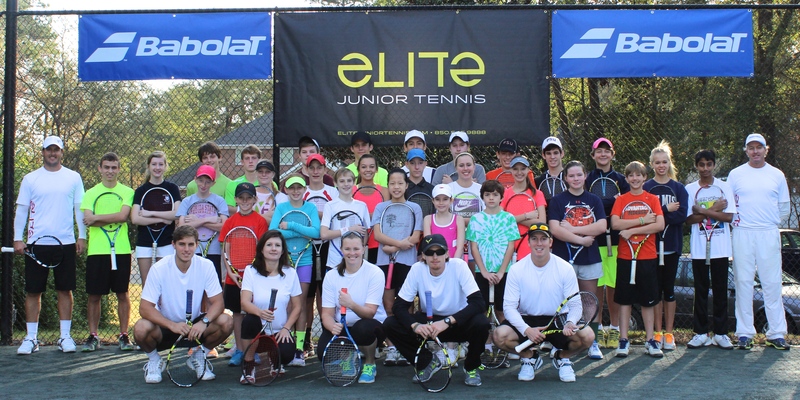 It’s time for a new era with Florida’s tennis.